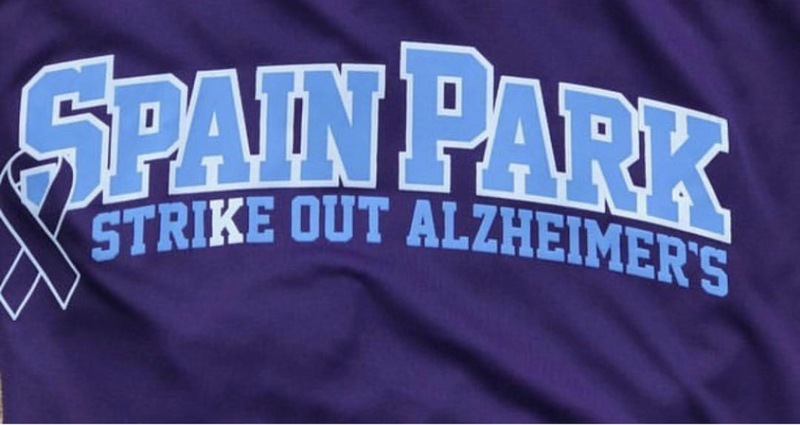 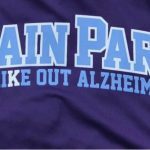 Jaguars News · Apr 17 Spain Park Softball wins EndALZ Game vs Mountain Brook 15-3. 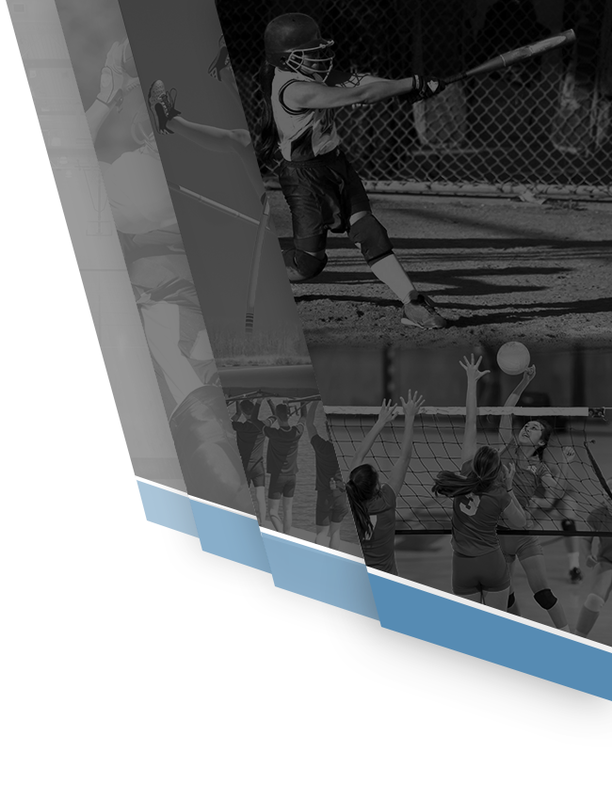 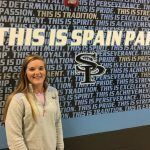 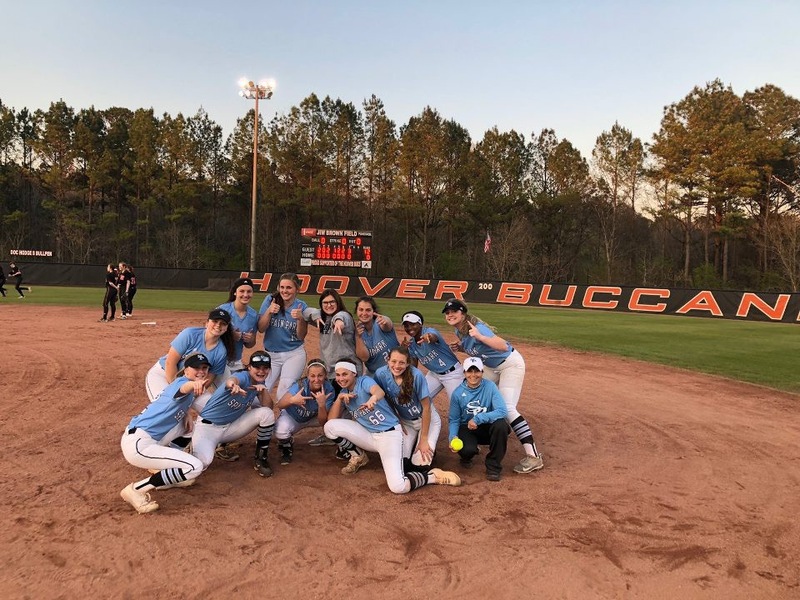 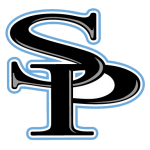 Jaguars News · Mar 21 Spain Park Softball defeats Hoover 12-0. 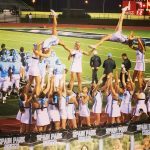 Jaguar Fans- Adidas has a great offer for you! 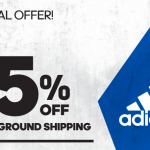 Shop at Adidas.com/us! 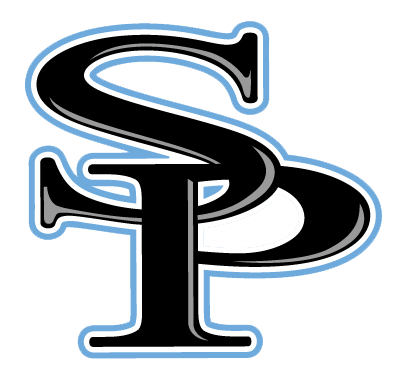 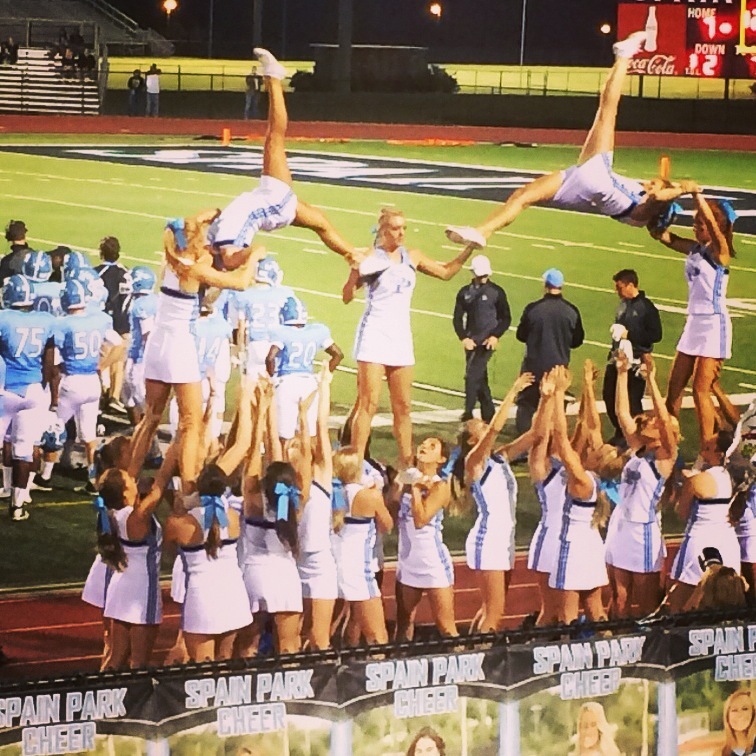 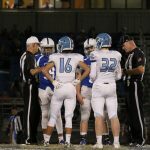 use code: SPHS18ADP 15% off and free ground shipping 10% of your purchase will go to support Spain Park Athletics! Download the flyer and spread the word. 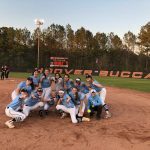 Adidas Incentive Handout Thanks for your support and Go Jags!